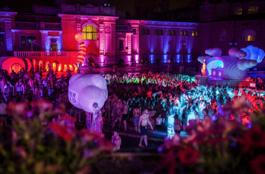 How much are Szechenyi tickets in 2013? 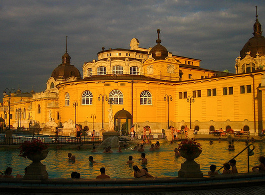 As Szechenyi Bath ticket prices are updated year by year, please always check the latest prices to find out about the cost of your thermal bath visit to one of the most famous baths in Europe with over a million bathers a year. 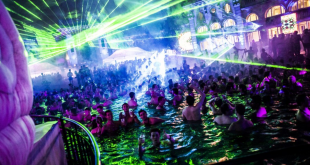 In 2013 the bath tickets are following the annual inflation in Hungary, similarly to previous years. The cost of tickets in 2013 are enlisted here: Szechenyi Bath Prices Our current price list of bath tickets and services in Szechenyi Bath is valid from January 7, 2013. Admittedly, the entrance fees have raised compared to year 2012, as do general water management and fuel costs. 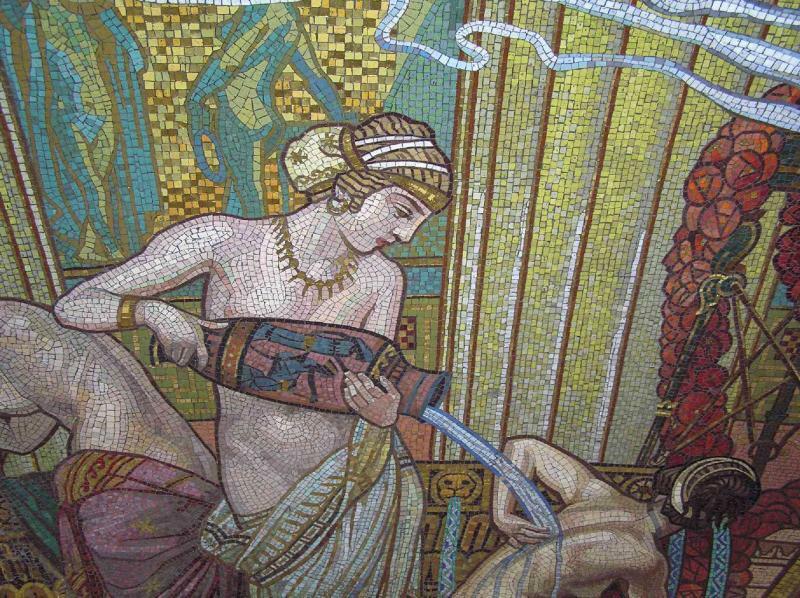 In addition, Szechenyi Bath has recently been restored (most of the historical building), and much of the restoration costs comes from the bath tickets and treatment fees. 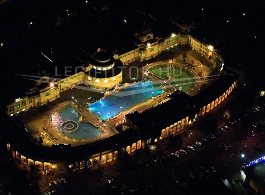 We hope that you will still find the prices of Szechenyi tickets reasonable, considering that you can enjoy the natural spring water baths for a full day, and use all the facilities (18 baths / pools, steam rooms, saunas, gym) for under 20 Euros, which makes Budapest an especially favorable spa destination. If you compare the bath prices of Budapest to western European prices, e.g. 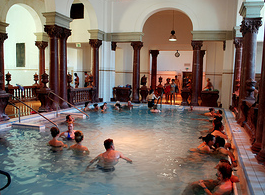 the Thermae Bath Spa in UK (full day spa session in 2013 is £56), or the world famous spa in Baden Baden, Germany (4 hour stay is €25.9 in 2013), Terme Montecatini in Italy (€48 for 4 hours in 2013), etc. 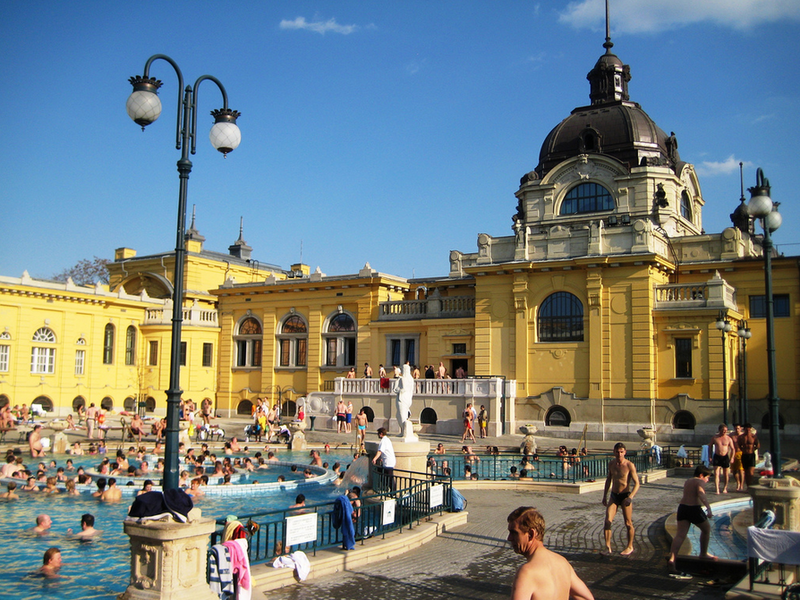 We are convinced that the ticket prices of Szechenyi Bath, and generally speaking of baths in Hungary (e.g. 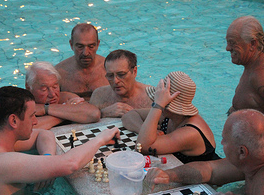 in Heviz), are very competitive, and if you wish to get a great bath experience at a reasonable price, Hungary and Hungarian spa trips are very well priced, even if recent years have brought visible price increases in the baths.